28736 Montecristo Loop, Bonita Springs, FL.| MLS# 218080256 | Southwest Florida Residential Real Estate for Sale. New construction available for April / May occupancy. 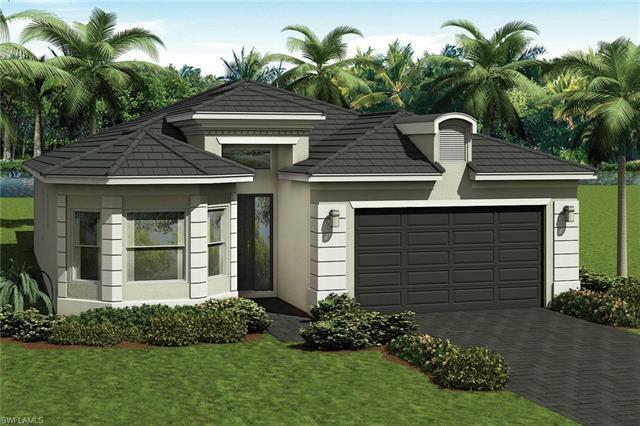 This "Sonoma" home has 2 bedrooms, a den / optional third bedroom, 2 and 1/2 baths, an open kitchen with stainless steel appliances and granite counters. The master bedroom offers spacious his and her closets and a master bath with dual sinks. Valencia Bonita is located just minutes away from pristine beaches and fine dining and provides a new standard of 55 plus living by offering an exciting vacation-inspired lifestyle that rivals the finest resorts. The opulent 45, 000 sq. ft. Clubhouse and Lifestyle Complex offers hundreds of exciting events including Broadway style shows, matinees, cocktail parties and galas. A full-time, on-site lifestyle staff insures that there is something for everyone to enjoy. Photos displayed are the Sonoma model, not the actual home.